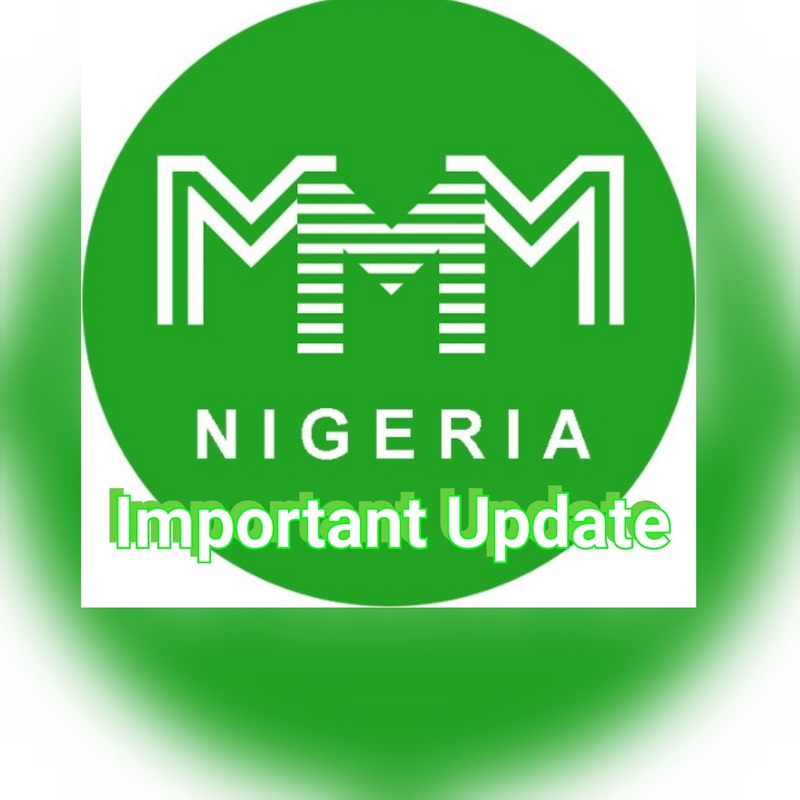 MMM Nigeria participants have been clamoring for the release of their June/July Mavros. While it is understandable that they clamor for the release, it is also important to note some few things as the awaiting the Mavro release. Below are some important notice that all participants should have in mind as they patiently await release of June/July Mavro. First, it’s good that all members should know that MMM Admins might not be able to release June/July Mavro all at once. It might be either June or July but which ever comes first, participants should encourage the system with more PH to help release all Mavros. Secondly, participants should be aware that once this backdated is done, it won’t be error free so when there are bugs programmers will try to fix them so there should be no panic when such maintenance comes up. Again as for when and how this backdated will be implemented is still officially unknown but participants can be sure that it’s been work on as at the time of writing this article. Lastly, MMM Participants should think back on how MMM have tried to meet up and pay its participants in times past. In mutual aid platform like MMM, there will always be ups and downs but MMM will surely prevail as they have shown over the years. Be among the first to know when MMM finally releases June/July Mavro by subscribing to our newsletter. You can also tell us how you feel via your comment below.